SHELBYVILLE, Ind. – The reward for information leading to an arrest in the case of a dog that was found severely burned in Shelby County has now been increased to $10,000. A good Samaritan found the dog, now named Justice, wandering down the road on November 2 and called the Shelby County Animal Shelter for help. 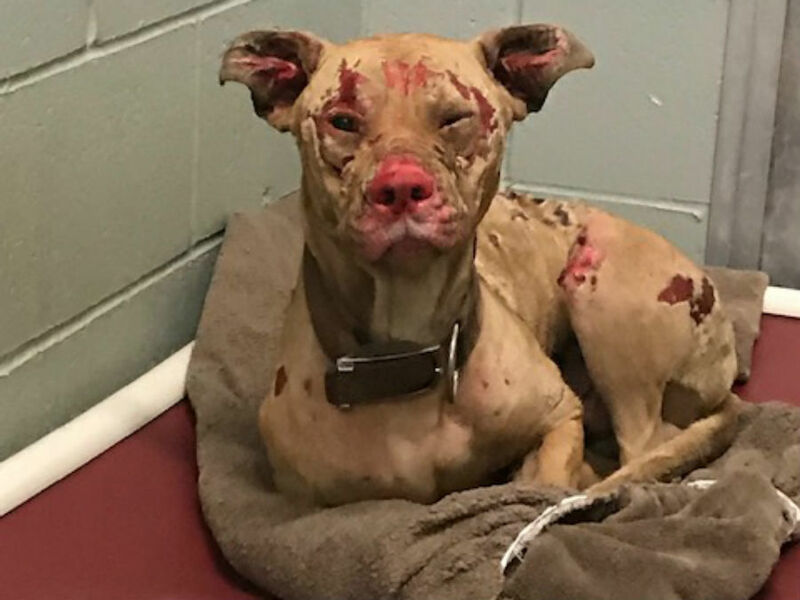 The shelter determined that Justice had severe chemical burns on his face and along his back, as well as cuts on his tongue, and the injuries seriously infected. Indianapolis Metropolitan Police Department is now asking for the public's help to locate the suspect, or suspects who hurt Justice. 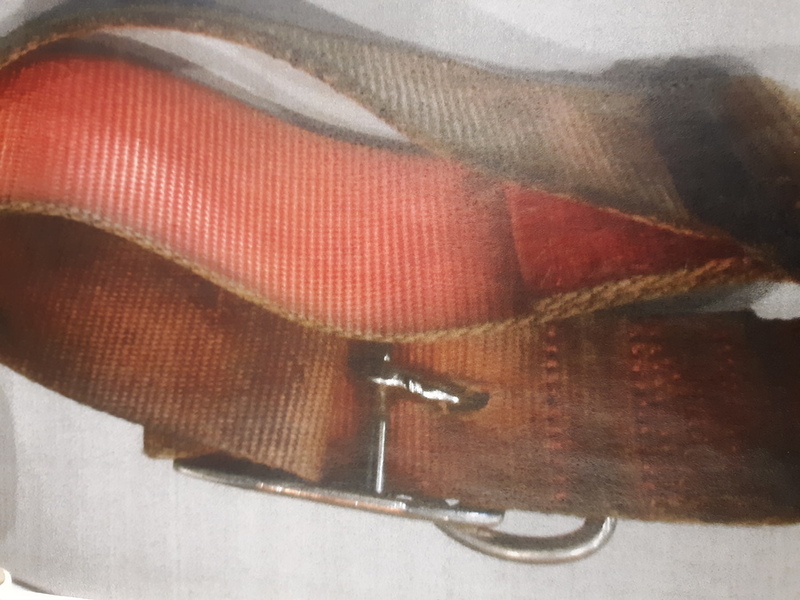 Police say Justice was wearing a pink one and a half inch collar with no tags and had no micro chip. If you have any information about the crime contact IMPD or Crime Stoppers of Central Indiana at 317-262-8477 or email cbrowder@cityofshelbyvillein.com. A $10,000 reward is being offered for information leading to an arrest and a conviction for the person or persons responsible for Justice's injuries. Checks can be mailed to the Shelbyville/Shelby County Animal Shelter 705 Hale Rd, Shelbyville, IN 46176. In the memo please write Justice4Justice.